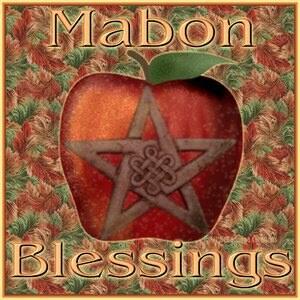 Blessed Mabon and Happy Equinox! Fargo Episode 1 – my blant. 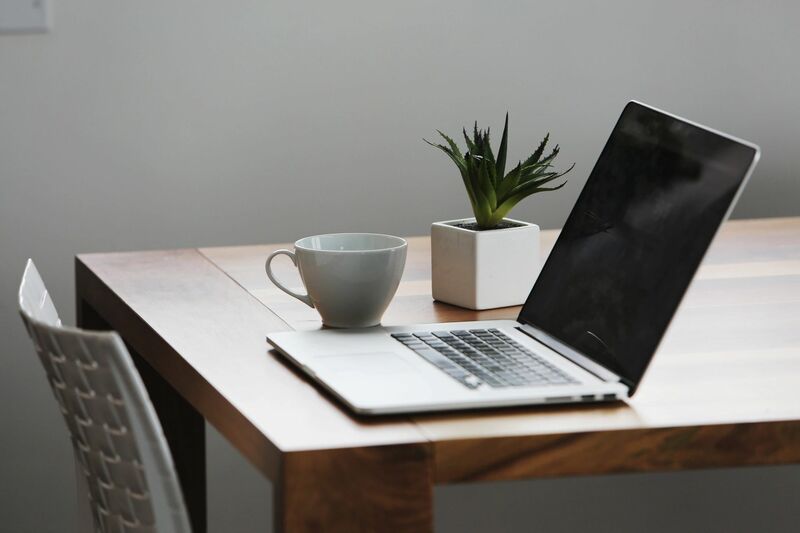 *grumble* 7/22/2018 – Various updates, Facebook’s an *ssh*le, yadda-yadda. Getting my Longmire fix *sigh! *.